It can be expensive to replace all the windows in your property. So how do you know when you really need to change them? Some window issues may be repairable, which is great, but often it could end up being a lot more expensive than just biting the bullet and installing a new set. You may have identified just one culprit window on your house which is ticking all these boxes and you want to replace it but don’t want to change any others. However, just one new window, even if it’s the same as the rest, will always stand out next to old windows. Those with a keen eye will spot the difference, and if one has already gone, the rest will soon follow. There’s a big chance there will be discolouration in the older panes and frames. 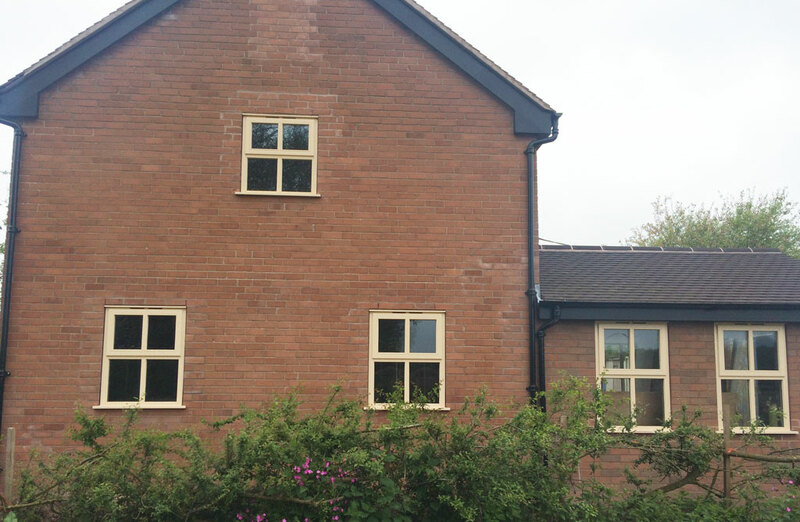 So, it’s certainly worth changing all windows on the same side of your property at once to make sure they’re consistent and look great. 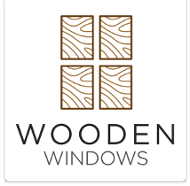 There are lots of benefits to installing new wooden windows, including fewer drafts and energy saving, it’s a real investment. If this post resonates with you, think about your budget and head on over to our online Window Builder to get your new Wooden Windows designed and ordered. For more information please call us on 01782 608 476. Next » Are you prepared for an emergency?